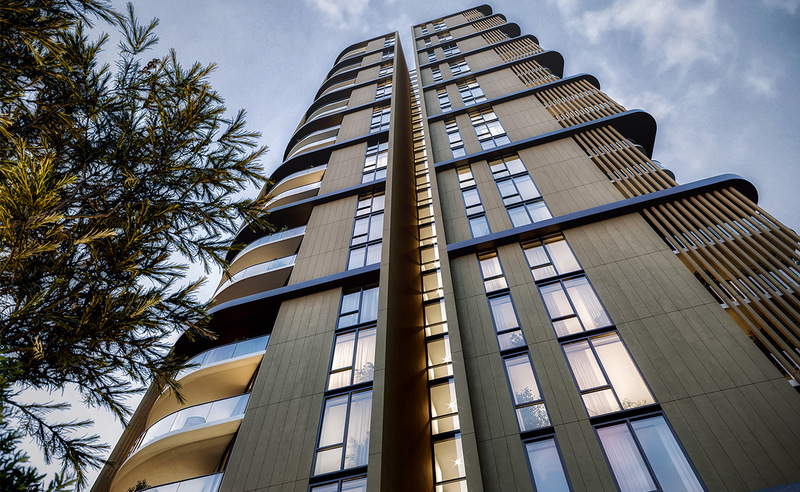 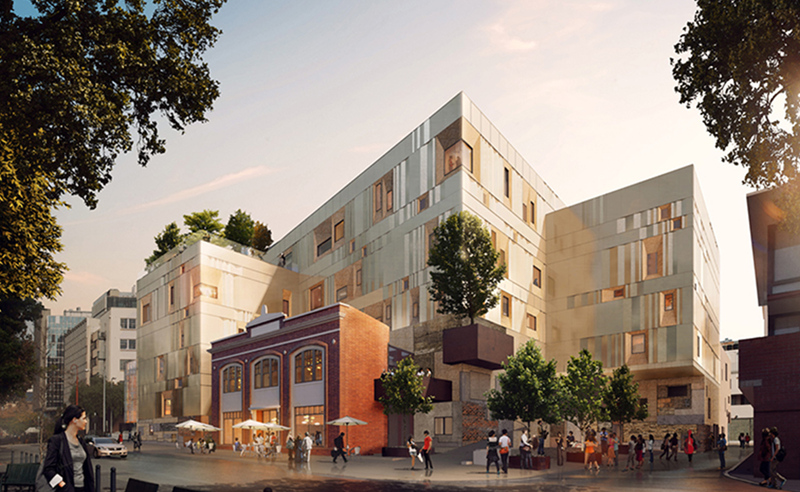 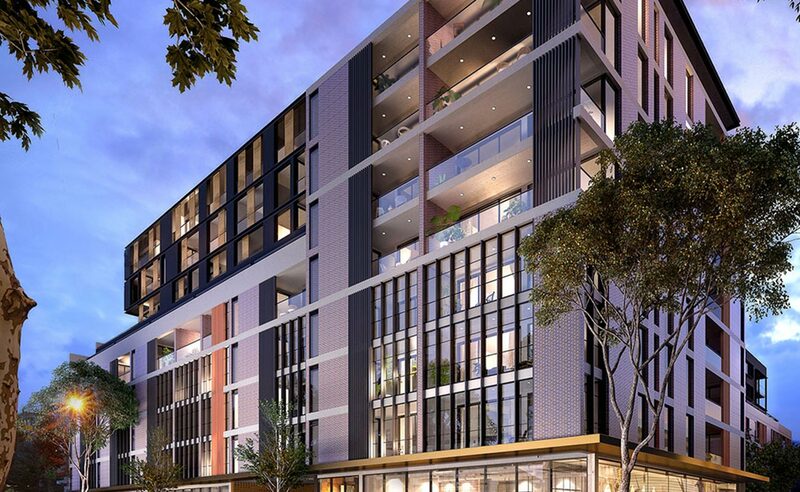 We are installing 2600 sq.mtr of Australian Standard compliant Aluminium Composite cladding on this exciting project, Featuring 200 apartments, a 7-storey mixed-use podium structure and two underground basement levels, the project also incorporates the two existing heritage buildings – Spiden House and Carlton House. 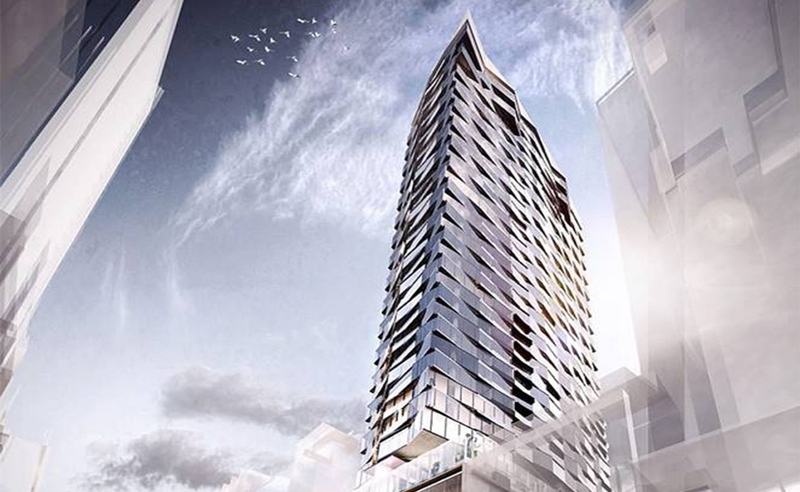 Location: Located in Sydney’s CBD, the 39-storey tower will front onto both York Street and George Street. 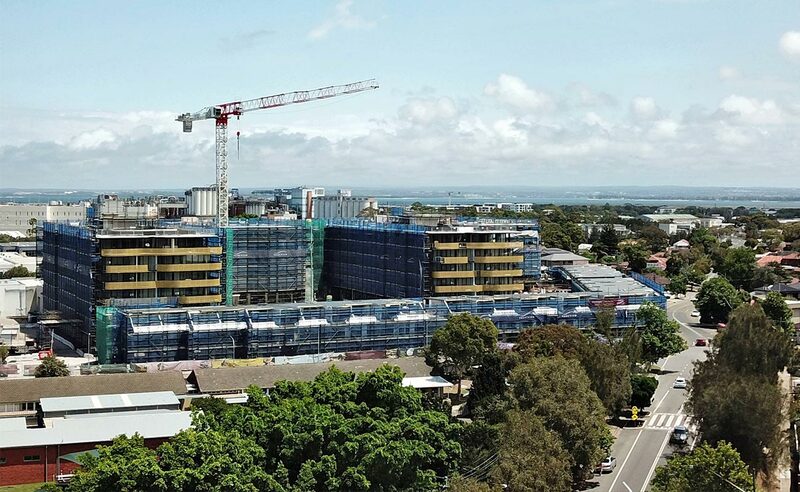 Scope: We are installing 2600 sq.mtr of Australian Standard compliant Aluminium Composite cladding on this exciting project, Featuring 200 apartments, a 7-storey mixed-use podium structure and two underground basement levels, the project also incorporates the two existing heritage buildings – Spiden House and Carlton House.